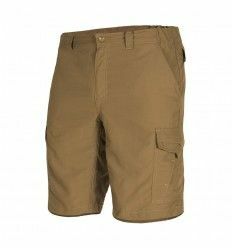 Diese leichte Pentagon Shorts ist ideal für alle Aktivitäten im Sommer. 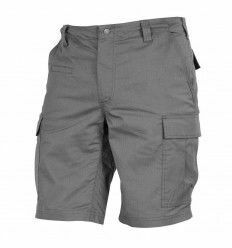 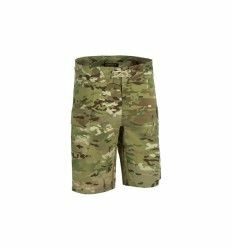 The Prometheus Design Werx Rapide Short in Guide Cloth 2.0 is a premier, Built in USA, technical, field short. 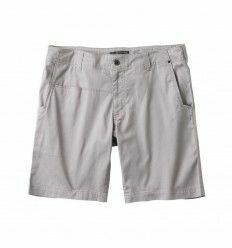 Uncompromising workmanship, design, features and quality. 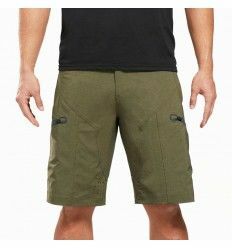 These are one of the finest all around adventure shorts being made in America today.